The NDS Dome S3 LED Dual Monitor is an innovative display system equipped with Dome RightCheck front sensor technology. 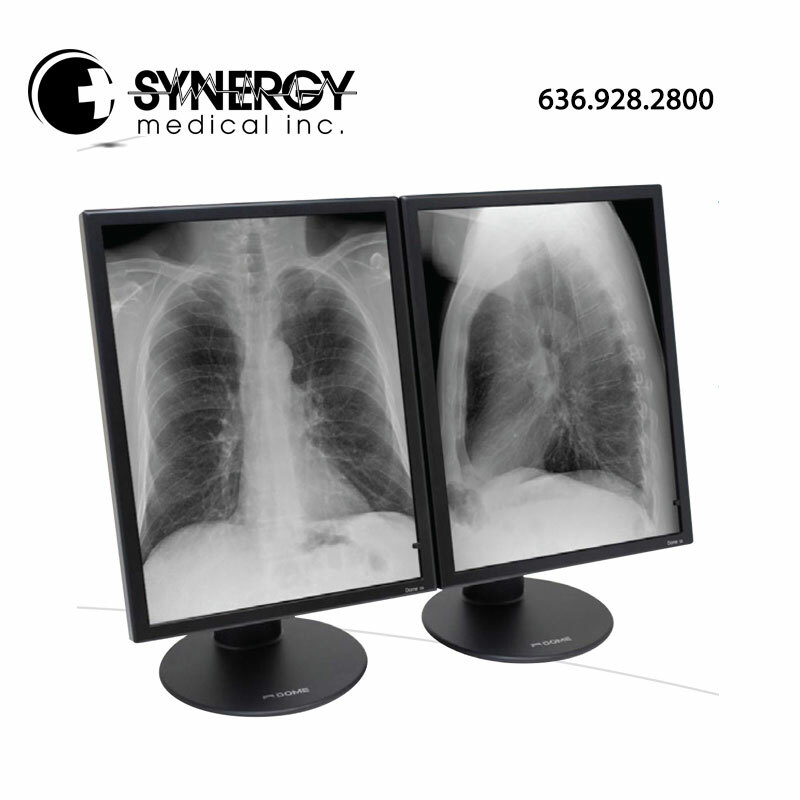 The NDS DOME S3 delivers high luminance and contrast and superior image quality ideal for diagnostic imaging. For more information on the NDS DOME S3 LED Dual Monitor, please visit ndssi.com.